If a candidate makes it to the interview session. That means they have the skillets that required for the job. Therefore, try to ask interview question with “why” instead of “what”. 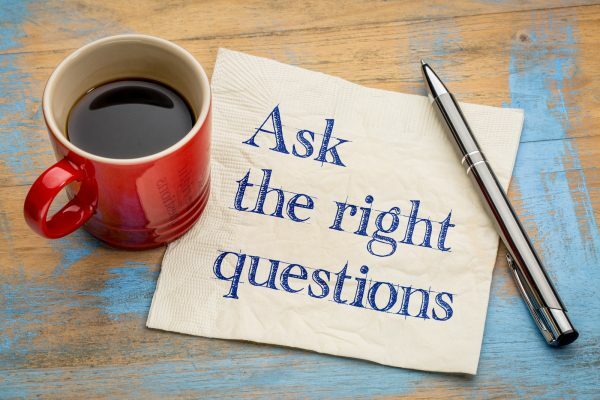 It is more important to know the why candidates apply for the job whether they like the job or they need the job just for their income. Do the candidates fell excited when talking about their achievement? Do they communicate with confidence during the interview process? Candidates that have passion usually will be more confident when talking about their past achievement because it was like an acknowledgement to them. 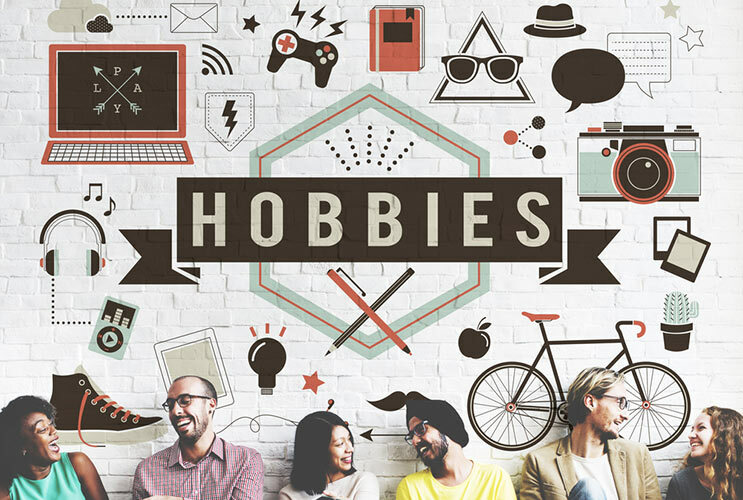 Other than achievement, candidates that is excited to tell someone about their hobbies are more likely to be a passionate employee. This is because passion is a character trait and when someone is passion about other aspect of their life, the enthusiasm will be carry along their career and be more efficient in their career or work. If possible, invite a member of current to join the interview process. It will be much faster to determine whether the employee is fit to the culture of the business or not. The member of current team will observe the candidates based on their excitement when talking about their achievement and their body language to see whether candidates are able to fit into the team. Some behavioral assessment tools can be used to see whether the candidates are passionate and suitable for the job. It can be tested by comparing the assessment result of current employee and candidates. If both assessment have huge differences, then the candidates may not suitable for the job.